Cazino Zeppelin casino slot game belongs to the “simple games” category of Yggdrasil Gaming online slots. This is not a bad thing or a criticism, we mean that the game doesn’t have complex rules or a slow-paced gameplay by this, being simple is a good thing in this business. 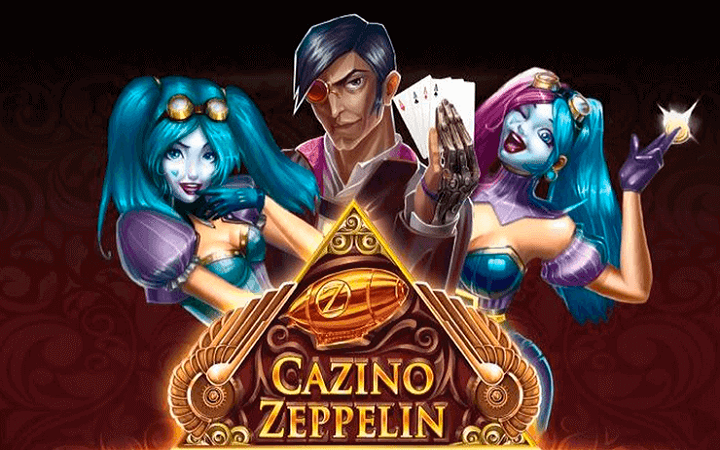 Cazino Zeppelin online slot game by Yggdrasil Gaming has a steam-punk theme, which is wonderfully represented by high-quality and hand-drawn graphics. The game has 5 reels, 20 pay lines and 3 slots on each reel. During the free spins, wild symbols become sticky through the entire session. In other words, they stay put on their slots between spins and don’t disappear. Also, if you triggered the free spins using five wild symbols, they become sticky again for the entire feature. And these are all the bonus features in the game, simple, easily understandable and straight-forward. The coin value of the game can be set between 0.01 and 0.50 coins per spin and bet line. 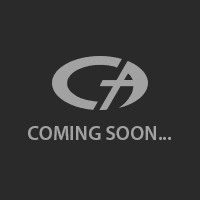 You are going to need 8 coins to play with maximum bet values, a humble amount. Especially if you are trying the free slots no download version of the game, your demo credits are 10.000 coins in this mode. If you like to play casino slots online and looking for a steam-punk themed game, Cazino Zeppelin will be a perfect choice.